All Around Tree Services has been serving the Boca Raton area for over 20 years. 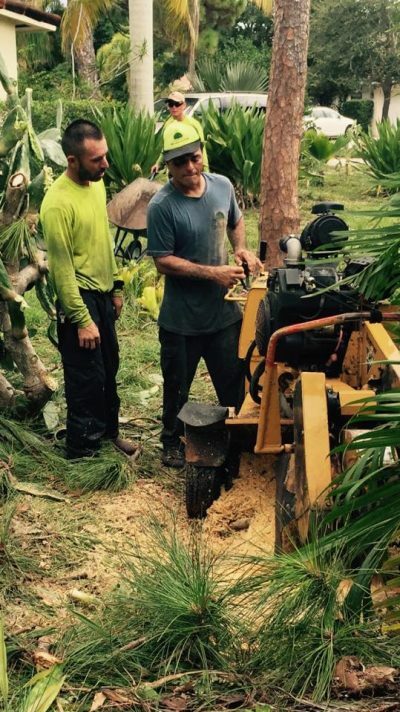 Owners Rodrigo and Ani have successfully run their company and have grown to where they are today. They have multiple crews who work on multiple jobs every day. Ani offers free estimates on all tree removal jobs and no work is started until a signed agreement has been reached. 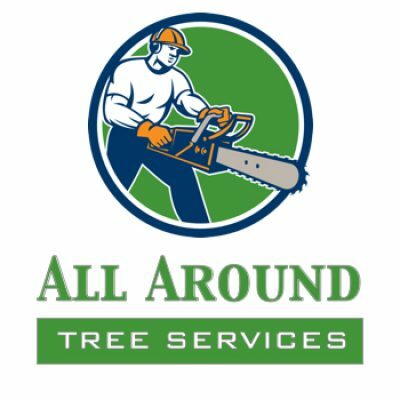 All Around Tree Services believes that their customers are the main reason why they are still in business today. Without loyal and trust worth customers who rely on the services of Rodrigo and Ani, they couldn’t be in business for the past 20 years. 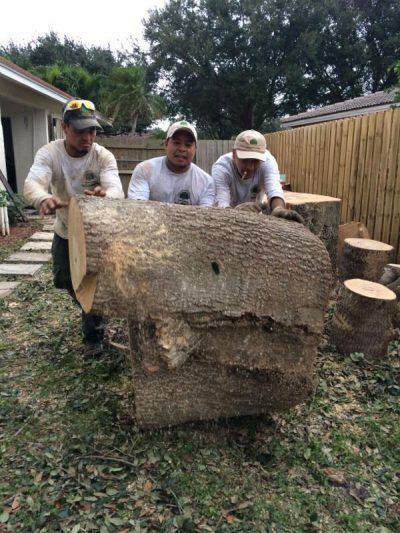 The company offers tree removal, tree trimming, pruning, stump grinding/removal, land clearing and debris hauling. We are offering free tree removal estimates all of this month, give us a call and mention this ad.